Here a new two-gilrs duo comes newly!! 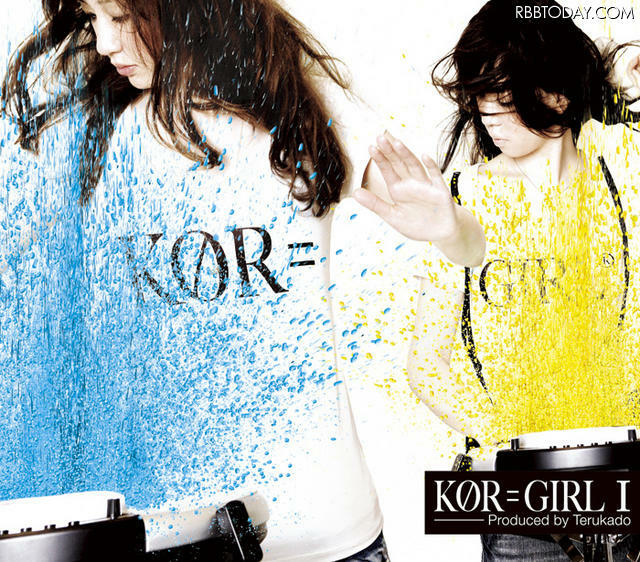 The girls duo was formed by supports of the world-famous music instrument bland,called “KORG”. They have a new style mixed the twin-vocal and WAVEDRUM(c) and give an amazing music show aiming at the world. In 2007,the “BLUE MAN GROUP”just hit Japan suddenly and made people so excited. So,artists whose songs are felt “Rhythm”become to have a lots of attentions of fans such as “→Pia-no-jaC←” who got acclaim from a particular music freaks. It took the “KORG” fifteen years to reinforce a percussion synthesizer “WAVEDRUM”, then the KORG presents the brilliant music show with the WAVEDRUM and the two vocals of MIKOTO and FUJI. A hit-maker producer “Terukado” and the KORG go into together and send out the “BEAT-HITTING” duo.